How Far is Ultrra Sai Mayil? 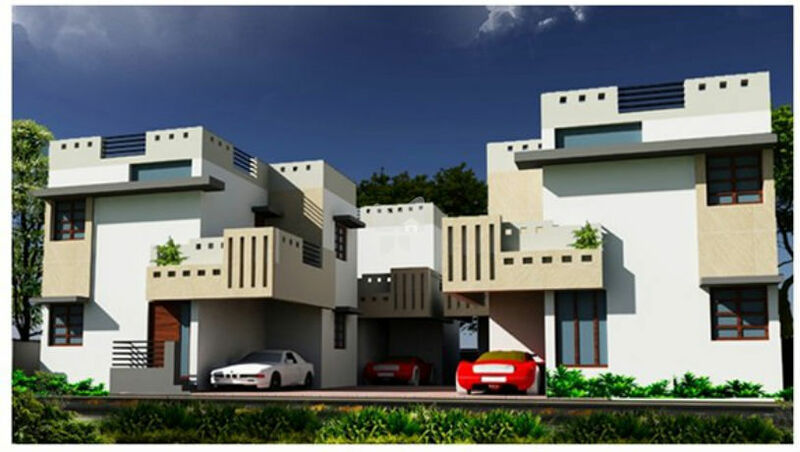 Ultrra Vision Housing company presents 2-3 BHK Independent house/villas in Sai Mayil at CMC colony, Perur 20 luxury villas at affordable price. 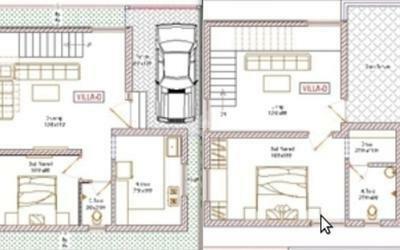 Own your villa at most affordable price at the cost of Flat with modern amenities like car parking, park, power backup, water storage, rain water harvesting, security, modular kitchen, Well developed area, vitrified tiles, Best interiors, pollution free environment, Vastu Compliant. We the "Ultrra Vision Housing Company" a professionally managed construction and real estate company registered at Coimbatore. We bring over 28 years of experience in quality, design and construction and constructed over 3,00,000sqft of built up area of residential/Commercial building in an around Coimbatore and Tirupur area, bear testimony to our stamp of Excellance with several land mark projects dotting the cotton City.